Most books that cover the naval history of World War II focus on the war in the Pacific, the Atlantic or the Mediterranean. 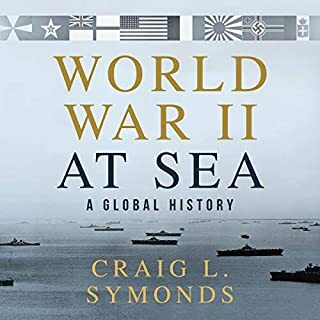 Mr Symond’s narrative presents the whole arc of naval engagements from the 1930 London Naval Treaty to the 1945 Japanese Instrument of Surrender - from the Baltic Sea to the Gulf of Leyte; from the Bering Strait to the Bay of Bengal - a world at war at sea. 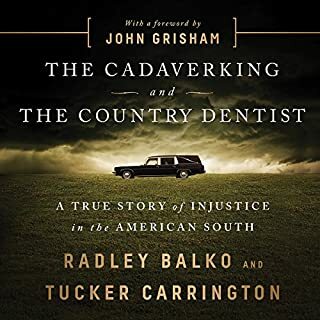 In The Cadaver King and the Country Dentist, Radley Balko and Tucker Carrington write a true story of Southern Gothic horror - of two innocent men wrongly convicted of vicious crimes and the legally condoned failures that allowed it to happen. Balko and Carrington will shine a light on the institutional and professional failures that allowed this tragic, astonishing story to happen, identify where it may have happened elsewhere, and show how to prevent it from happening again. Ignorant judges, ignorant prosecutors, ignorant defense attorneys, ignorant jurors, ignorant politicians, ignorant voters! Mississippians deserve the level of injustice they have brought upon themselves. 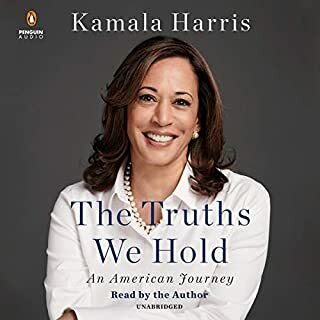 Senator Harris has written a thoughtful memoir of her life in public service. First as a San Francisco District Attorney, then as the California Attorney General and finally her tenure in the United States Senate. It is less an autobiography and more a polemic against the injustice she has witnessed in her life and fought to rectify. She narrates her own story with a sense of heart-felt honesty, which makes it a compelling listen. One walks away from the book with a sense that this is a woman whose life is focused and centered on her job. She is a straight-forward and hard-nosed prosecutor that suffers no fools. Seldom does Hollywood do a better job of story telling than a book. However Boris Karloff, Colin Clive and Universal Studios in 1931 far surpassed the dense romanticism and gothic slog that is Mary Shelley's Frankenstein. It is the movie, rather than the book, that stands the test of time. 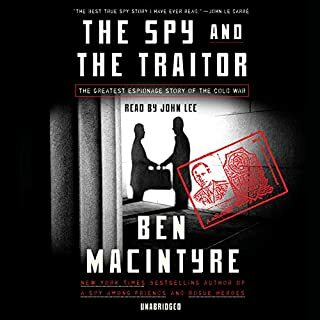 This is a great book on the Russian double agent Oleg Gordievsky; well researched, written and the narration is excellent. 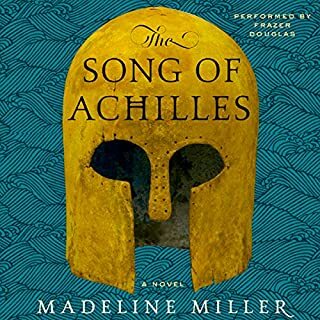 Each generation produces its own masterpiece of the story of Achilles and Madeline Miller has created a literary work of art for for our age. The story of Achilles still resonates after thousands of years. if you are looking for a simplistic blood and guts Hollywood version of Achilles, watch Brad Pitt in the film “Troy”. If you want a complex, utterly captivating story of "desperate men and petty gods", then Song of Achilles is for you. What a book! 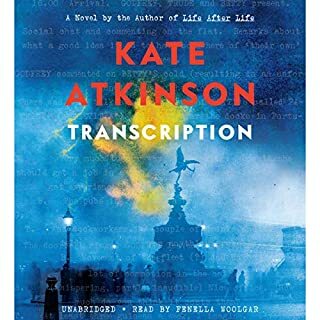 - fascinating story / intriguing characters / excellent narration. - best listen of the year! Carofilio delivers a great story once again. Hopefully, the start of another great series! 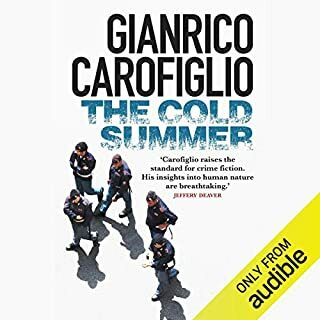 As usual, Gianrico Carofiglio has delivered a masterful slice of life in Bari, Italy - kidnapping / corruption / food. Sean Barrett’s amazing vocal range makes each character distinct and alive. 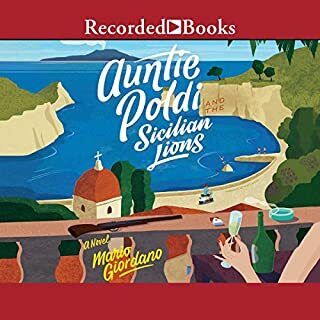 Fans of Guido Gierrieri will love what I hope is the start of a new series. Those that have followed this series will miss the rich and diverse accents of Simon Prebble. 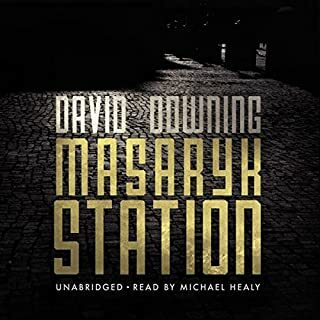 Nevertheless, this is another fantastic “Station” novel and well worth the listen. 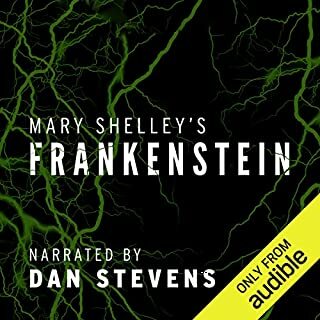 If you put the narration speed to 1.25, it is tolerable.